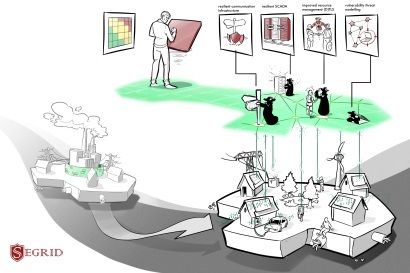 The SEGRID partners work together to build adequate security into the smartgrid of tomorrow. By joining efforts of DSO’s Manufacturers, knowledge institutions and universities, we strongly believe that we have the right skills, knowledge and experience to significantly contribute to this complex and challenging endeavor. The SEGRID use cases are the foundation of the project. 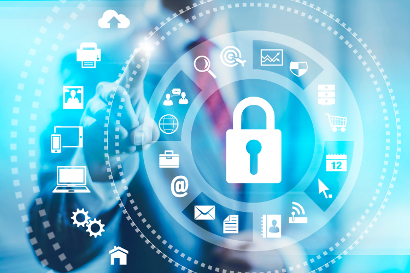 Based on these use cases, we conduct risk assessments and vulnerability analyses. For part of the assessed risks, existing security measures suffice. Where needed, SEGRID will design, evaluate and test new security measures. The knowledge and experience that is gained will be fed back into standardization and other relevant fora with the aim to enhance existing methodologies and standards. The SEGRID project has been finalized on December 31st 2017, and was positively reviewed by the EU for its valuable results. The SEGRID consortium partners are using and exploiting the results of SEGRID in 2018 and beyond. We aim to spread these results as broad as possible, so most results are available through this website. It has been fun to do this project; we would like to thank everyone who contributed or showed their interest and we hope to meet you in other projects or activities.